During the past twenty-five years in real estate, Bob Joslyn has had the opportunity to hone his skills in providing provide buyers and sellers alike with the knowledge needed to make sound real estate decisions. 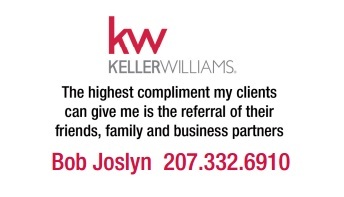 Contact Bob at 207.332.6910 or rjoslyn@kw.com if you need assistance with the sale or purchase of real estate. Bob and his family have owned waterfront property in the Lakes Region of southern Maine for over seventy years. The purchase and sale of waterfront property requires the talents and skills of a real estate professional who understands that it isn’t just about the real estate transaction. In most cases, the seller is leaving with fond memories and the buyer is buying dreams of the future. These transactions require empathy and understanding beyond the passing of paper. 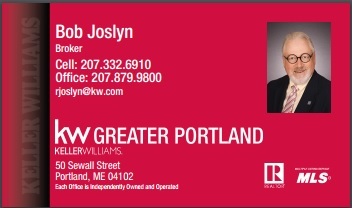 Bob Joslyn is ready to help you with all of your real estate needs. More at rjoslyn.kw.com.